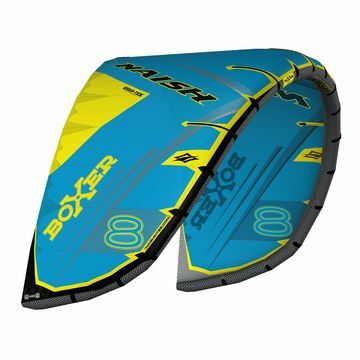 The North Juice 2018 is a lightwind/freeride kite that delivers day in day out on the water. 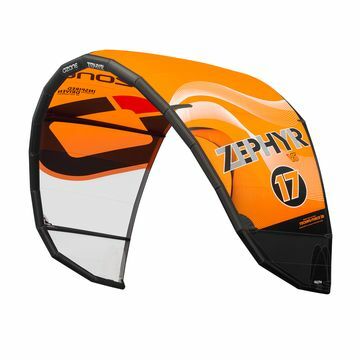 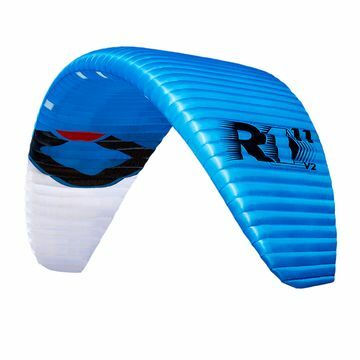 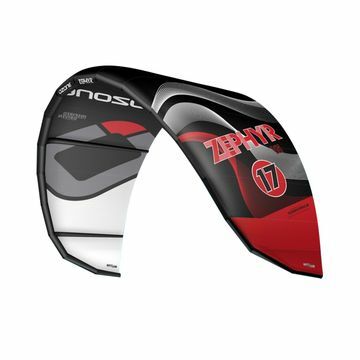 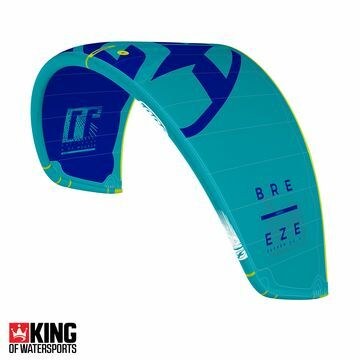 For excellent alternatives check out the Naish Fly & Ozone Zephyr or our favourite the Cabrinha Contra! 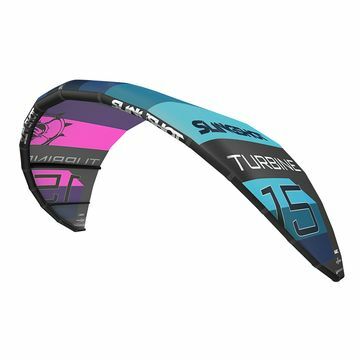 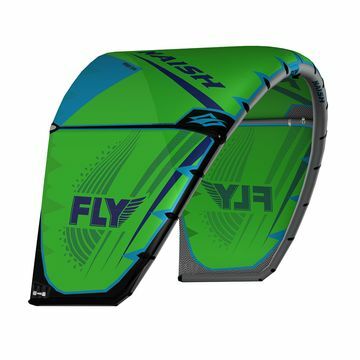 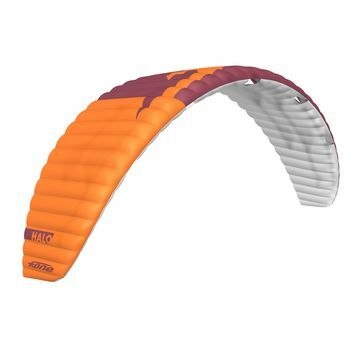 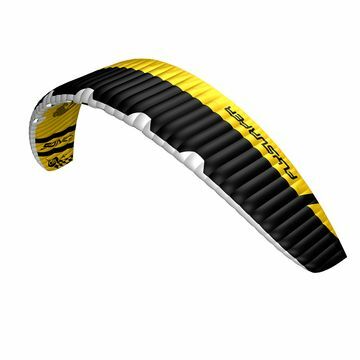 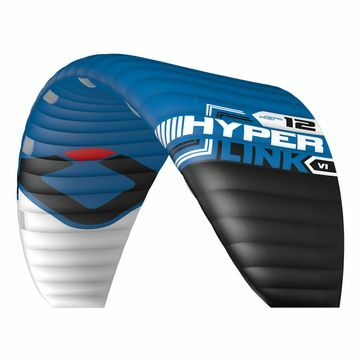 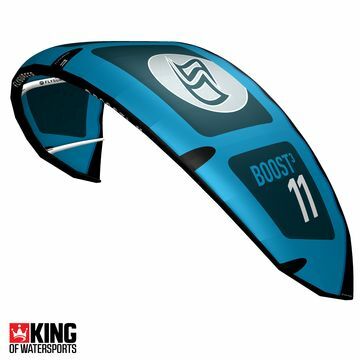 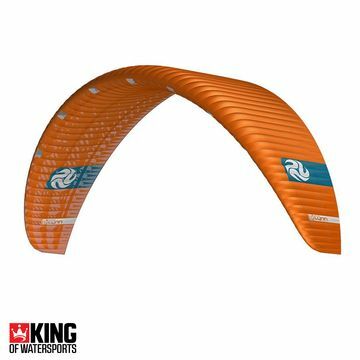 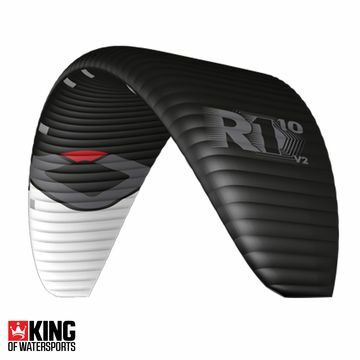 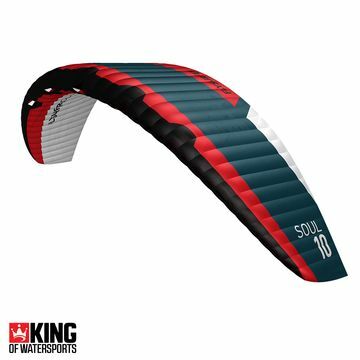 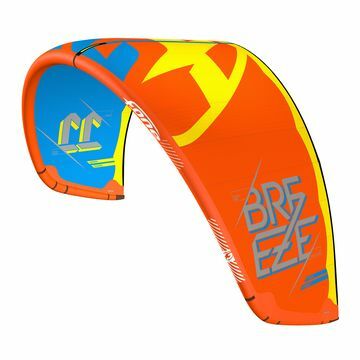 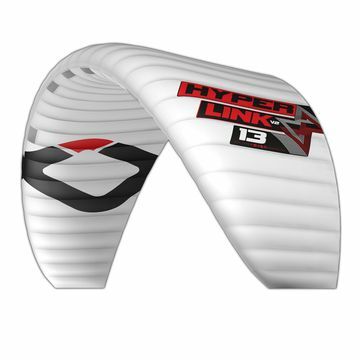 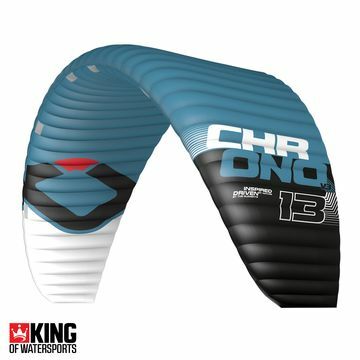 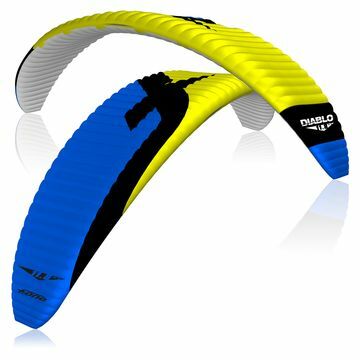 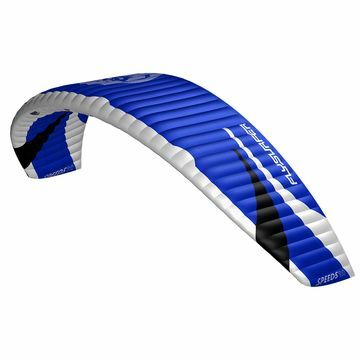 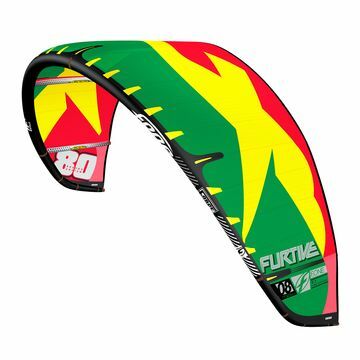 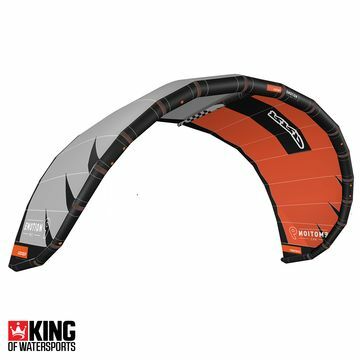 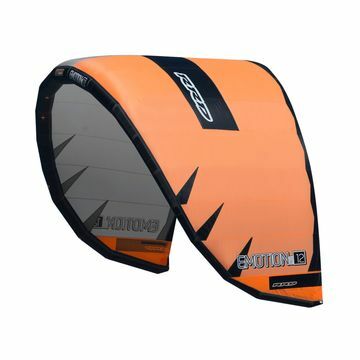 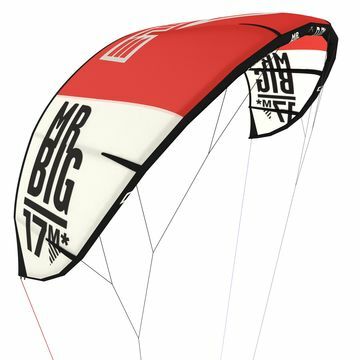 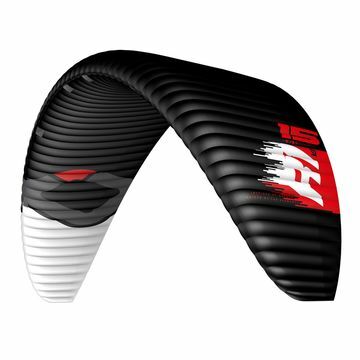 These kites are designed to delivery power when the wind is dropping down and you want to head to the beach without worrying if your regular kites will perform. 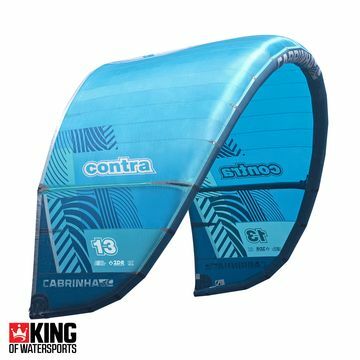 You’ll never have a bad day at the beach armed with the Cabrinha Contra!